Bought it as a project car, dropped over $6k in parts, only to get halfway through, now after years of sitting in the garage I'm hoping somebody can take it and make it their own. Keep in mind car must be trailer-ed since it is not running. 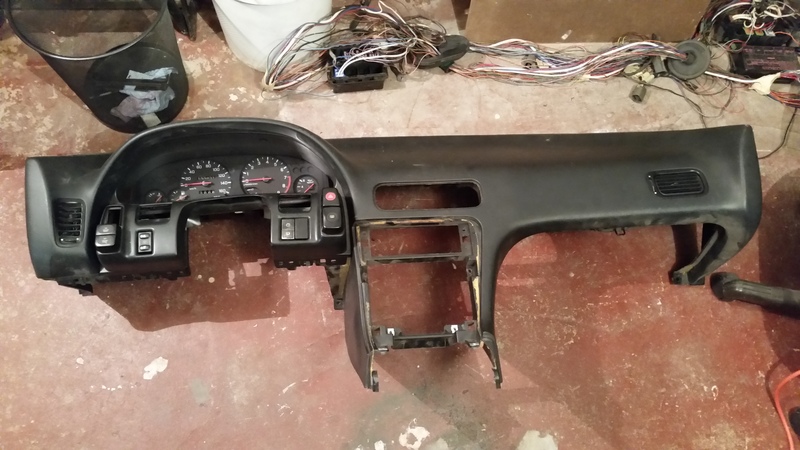 Car was stripped down, all engine bay rust points were cut out and patched, interior and engine bay painted black. MAF - have a variety of MAFs depending on how you plan to have it wired and tuned. Also have some rear S14 5 lug hubs to throw in. There is still plenty of work left to do for you to make it your own. Needs a new windshield and passenger door has dent. Hatch needs patching where stock spoiler was removed. Planned to replace all with CF just never got around to it. 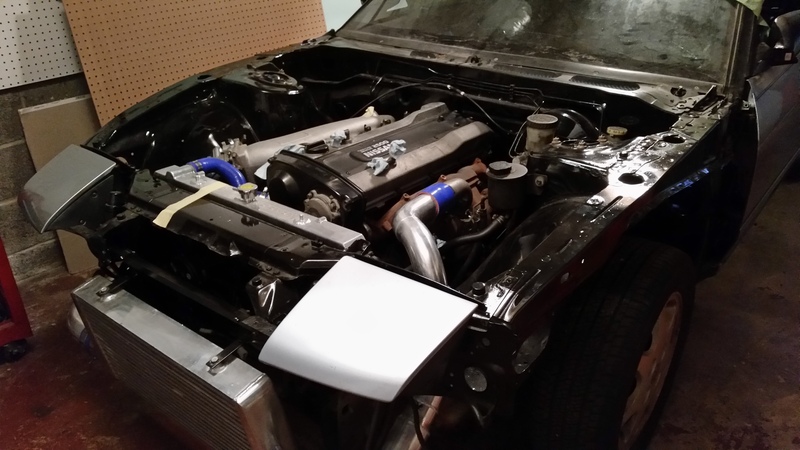 Anyone looking to do an RB25 swap... you will not amass these parts for less than $5k. 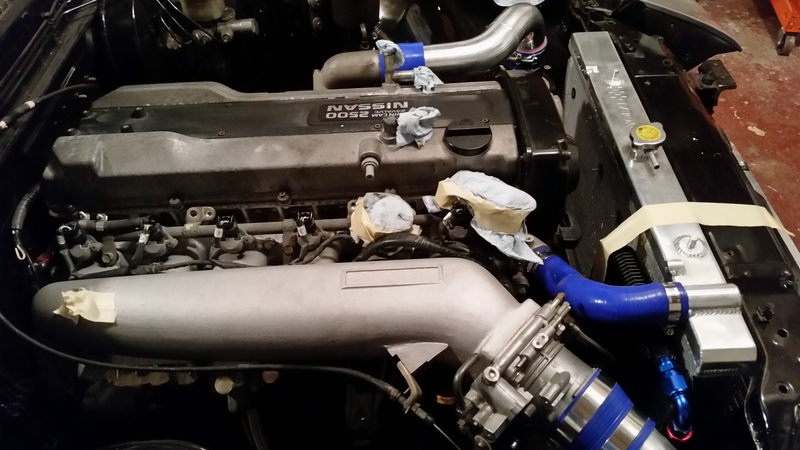 The motor set, mounts, Greddy Intake mani, and Aluminum Driveshaft alone are $3700. Feel free to PM offers but I'd prefer emails as I can respond quicker. Please put either Zilvia or RB25 240 in the subject so I don't accidentally delete it. 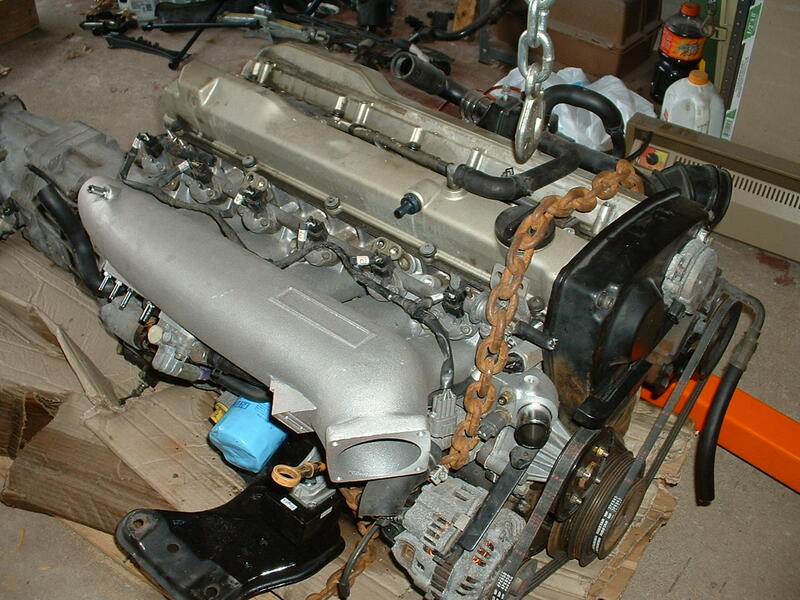 Also will consider parting out only IF there is interest in the motor or a bulk of the parts. Not planing a true part out just yet. 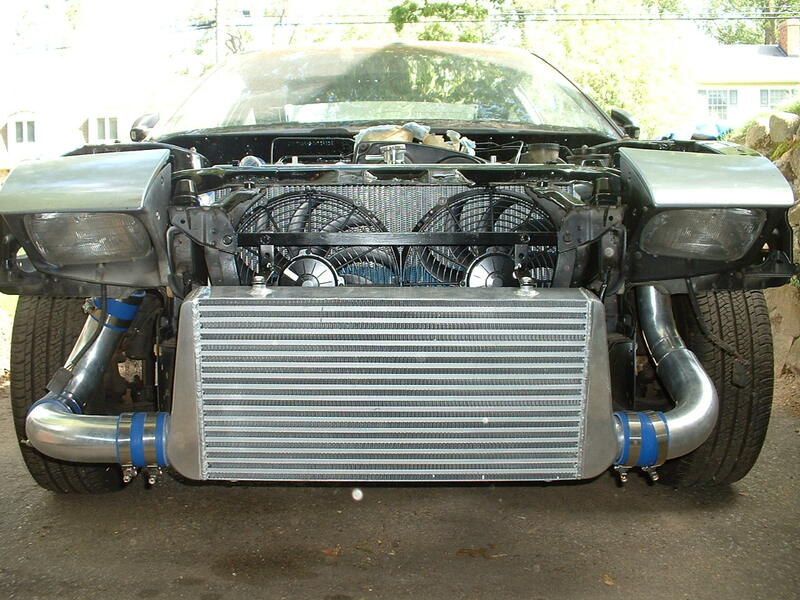 What is needed to make it run? Can you post those details here instead of a PM. Bringing the post back... Project still for sale... really need the space so make me an offer. Okay after a rough winter... I thought about diving back into this project... but I just don't have the time. Add a new fuel tank to the list of things it needs. So anyone with and offer will be considered... I don't care if someone were to buy it part it and flip the parts, all power to you. Quickest way to reach me is through email. Hey, What all is left till the car runs? And do you have any more picture (both interior and exterior)? Thanks for your time!